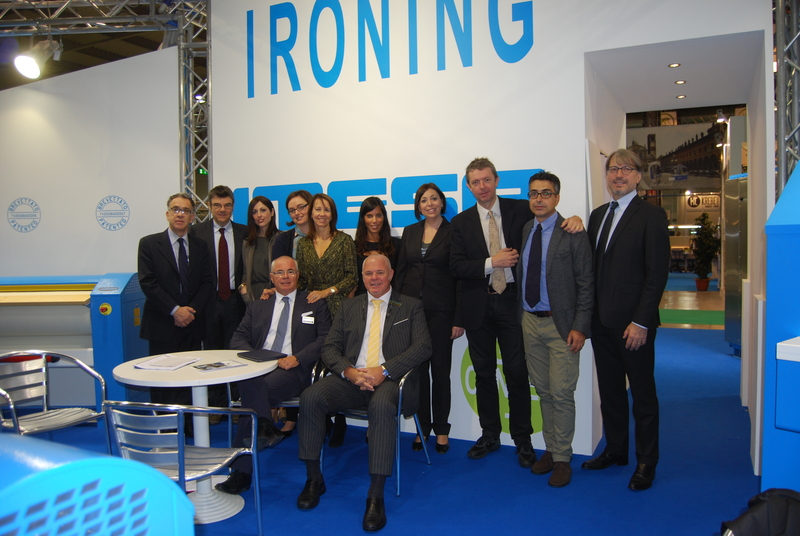 Mr. Miotto, another edition of EXPOdetergo International has just closed its doors. What impact did it have on the world of laundering? “EXPOdetergo reaffirmed its role as the trade show of choice for the international laundering community. Not surprisingly, the event drew a host of visitors, meeting and (incredibly) surpassing exhibitors’ expectations. Above all, it shined a light on who the new players in the laundry market are. So, even though we didn’t see any key innovations in the products presented, the sector’s structure has totally changed. There is a clear trend toward globalization, with increasingly larger groups concentrating multiple brands in their portfolios”. “It was a significant show for us. And it reconfirmed two slogans dear to our hearts: “Technology in progress” and “Taylor Made”. Technology in Progress, because IMESA has always been known for investing heavily in modern technology. Quite often, we have actually been ahead of the curve, offering products with attributes that were later proposed by our top competitors. We are proud to have pioneered such innovations as computer touch screens for washing machines, motorized door closure on washing machines, and constant pressure on the ironer roller: all inventions copied later by even the most distinguished brands”. What can you tell us about Taylor Made? “That IMESA listens to what its customers need and offers custom solutions, just like the tailor who fits the suit to the body of the person who will wear it. 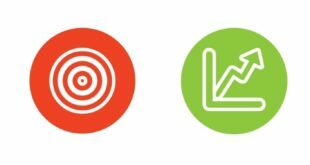 We do not offer pre-packaged options; we place our expertise and experience at the disposal of each importer, distributor or laundry customer so together we can design a customized solution”. What industry needs did the Milanese show highlight? “The basic needs have not changed much: the laundry industry needs reliable, flexible machines. Machines that can fully meet the demand for targeted washes, while also reducing operating costs. Topics of global interest include reduced water consumption and energy savings”. How does a machine like the LM 125 respond to the big issues facing the present-day world of laundering? “The LM 125 is a 360° solution to laundering needs. It is an unrivaled product, the outcome of in-depth studies on the mechanics of vibration, carried out in partnership with Polo Tecnologico di Pordenone. Here, too, we are pleased to have engineered an innovative system, igniting the interest of the entire laundering community”. 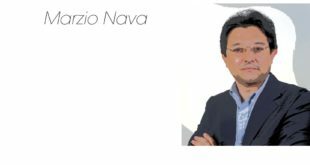 How did the machine benefit from this partnership with Polo Tecnologico di Pordenone? “About four years ago, when we decided to expand the LM series line of washers, pushing the load limit above 85 Kg, we also set ourselves the goal of offering an innovative machine for 100 and 125 Kg loads. Pursuit of this objective led to our working relationship with Polo Tecnologico di Pordenone. We set up a lab to study the mechanics of vibration and, along with our consultants, began looking for new solutions. 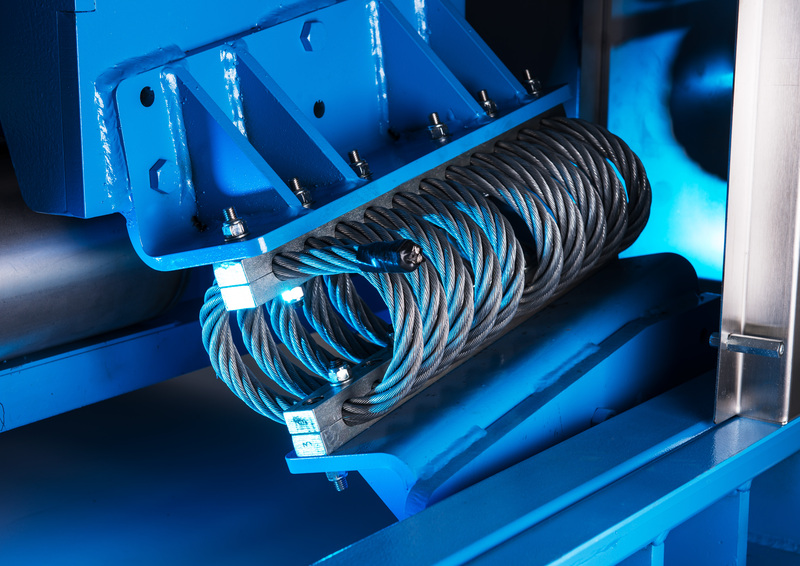 This partnership allowed us to broaden our perspective; we moved beyond traditional models and experimented with steel cable shock absorbers, which then replaced the more typical shock absorbers”. Walking down the street you either see economy cars or tech-laden SUVs. Does this image carry over into the laundry business? 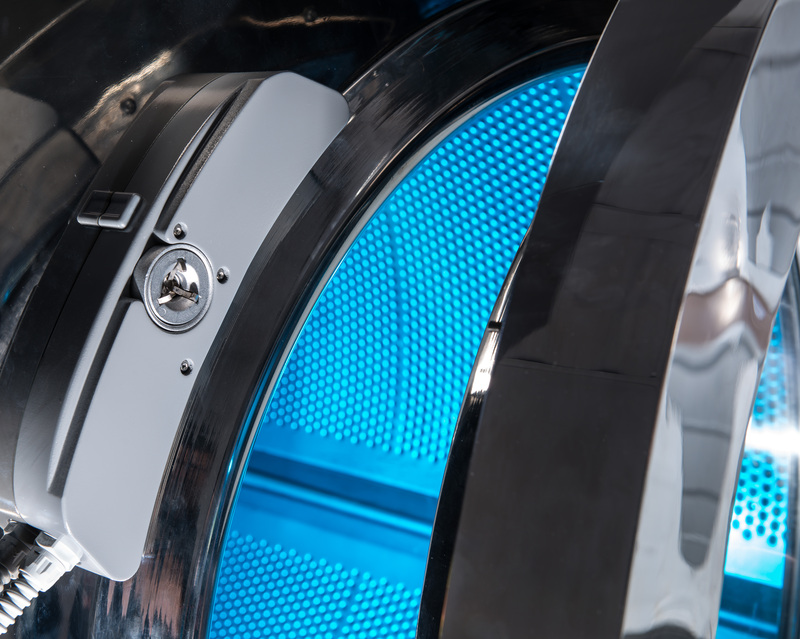 “Geographically speaking, there are still some markets that are heavily weighted toward entry-level machines, dedicated to flatwork laundering, but without the need for modern controls. These smaller markets are shrinking and slowly transitioning toward more modern machines. Today, the majority of industry professionals are looking for reliable machines with modern, accurate controls that make it possible to set the parameters for every aspect of each wash, thus ensuring the garment receives the utmost care. 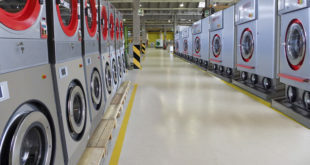 In addition, there is also demand for reliable equipment, capable of reducing energy and water consumption and lowering the laundry’s operating costs”. How does the LM 125 rank, with regard to these (new and old) industry needs? “The LM 125 comes equipped with many features already available on IMESA’s lower-capacity washers, features that are dear to our customers because they constitute concrete advantages. The touch screen computer is an easy interface; it takes just a couple taps to set and start the program. On the other hand, from the standpoint of programming, it is a tool equipped with everything needed to create new programs, starting with the smallest icon. The IM 8 computer makes it extremely easy to create wash programs suited to all types of fabrics and detergents. A USB key completes the system, facilitating software updates, storing programs, and transferring them from one washer to another. The motorized closing mechanism reduces the effort required to open and close the washer door to a minimum, especially on the larger machines, making them totally ergonomic. The LM 100 and LM 125 also have an entirely revolutionary suspension system patented by IMESA”. “As I mentioned earlier, when IMESA began thinking about new washers with more than 100 kg capacity, the issues of reliability and ergonomics immediately came up. We entrusted Polo Tecnologico di Pordenone with a study on the mechanics of vibrations. Combining the efforts of an innovative company like IMESA and a research center could not help but lead to entirely outside-the-box solutions. And that is exactly what happened. IMESA eliminated the springs and oil-based shock absorbers and equipped the washing machine with steel cable shock absorbers. This offers countless advantages – greater stability, excellent ergonomics, more savings… a revolutionary machine”. Let’s take an in-depth look at each of these advantages to better understand how a washing machine can epitomize so many improvements. “Of course. It seems unbelievable, but the application of the steel cable shock absorbers had a direct impact on other, seemingly remote, aspects. Greater stability because the steel cable shock absorbers make it possible for the washing machine to withstand a 15% greater unbalanced load than any other washer with the same capacity that uses an oil-based shock absorber system. More ergonomic because the steel cable shock absorbers allow the washer to be compact. 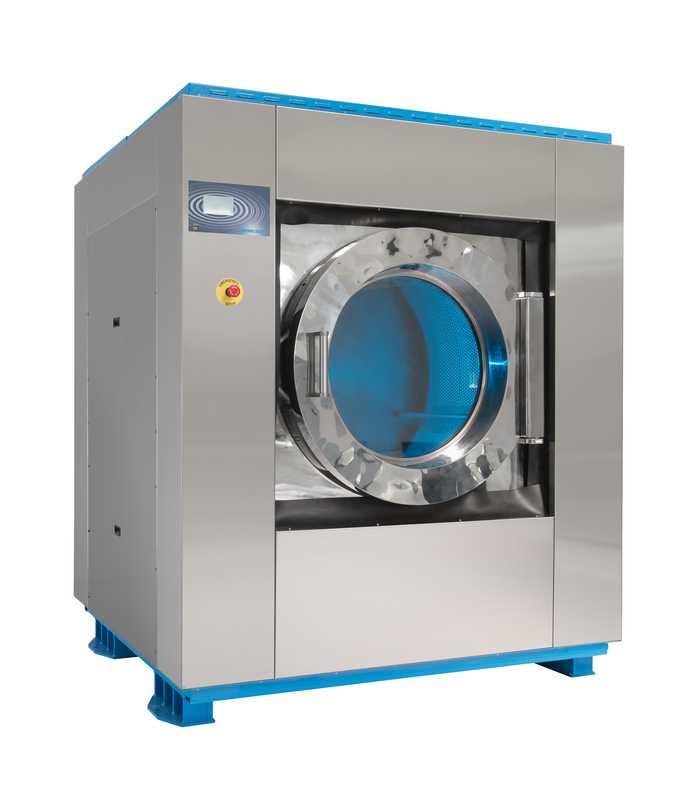 A 125 Kg washer is only slightly larger and does not weigh much more than an 85 Kg capacity washer. This makes it possible to maintain a sufficiently low load ratio to facilitate loading and unloading linens. Of course, the washer can also be equipped with a pneumatic tilting system. We added motorized closure to make opening and closing the door much easier”. Does it offer greater savings? “Yes, because the steel cable shock absorbers allow the washer to operate at low speeds, as if it were a static load, absorbing all the vibrations. This causes less friction and wear on the mechanical parts and translates to a reduction in maintenance costs. Furthermore, while the traditional shock absorbers have a short life of three or four years, the steel cable shock absorbers have a virtually infinite lifetime. This eliminates one of the most costly and difficult maintenance items: replacing shock absorbers. 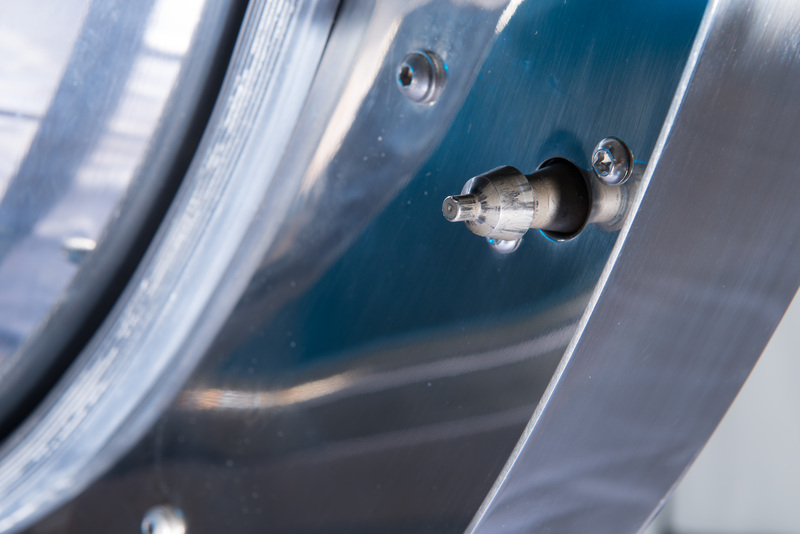 Withstanding a higher degree of unbalanced load in the spin cycle also means a reduction in the number of times the machine has to stop and re-start. Which also requires re-filling with water, lengthening program time and higher energy consumption. IMESA’s washing machine rules out this issue”. What options are available to buyers? “In addition to the tilting system mentioned earlier, the washer can be equipped with water recovery systems and load cells for checking the weight of linens to be laundered. In the latter case, the washer works exactly like a scale. As the load is placed in the drum, the weight appears on the control panel screen. When the program is started, the computer adjusts the water level and doses the detergent (when equipped with peristaltic pumps) based on the weight of the load in the machine. Naturally, the washer can be equipped with an automatic detergent dosing system”. How does the LM 125 enhance the IMESA philosophy? “Our motto: Technology in progress. The LM 100 and LM 125 are examples of how lMESA exploits the most avant-garde technologies to serve the needs of laundering”. What does the future hold in terms of innovation at IMESA? 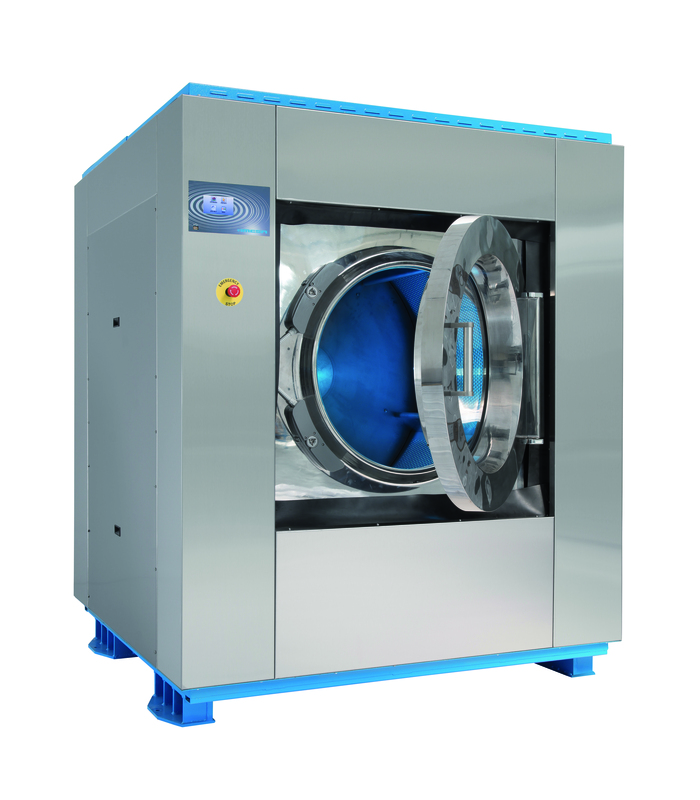 “Over the last 30 years, we have brought many innovations to the laundry industry. Quite often we were among the first to make use of cutting edge systems, at times ahead of our biggest competitors. We will continue to move in this direction”. 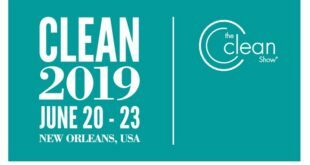 What type of laundries will we see in coming years? And, in closing, your thoughts on the market, post-EXPOdetergo International 2014. “Undoubtedly, this is a rapidly changing market, especially in terms of its top players. There has been some major consolidation. It seems to be moving toward a flattening of supply, with many brands offering the same product. Right now, at IMESA we believe that our true competitive advantage lies in maintaining our individuality and offering innovative products that are quite distinct from those of the competition. Furthermore, we are known for the flexibility of our production, which is part of our corporate philosophy, which is anchored in the world of artisan craftsmanship rather than a typically industrial model, making it possible for us to customize our machines to meet our customers’ needs. Not only in terms of aesthetics, but also, and primarily, from a technical standpoint. Our customization is not just about our brand. A feat that is not easy for large groups that produce many brands from a single factory. I would also like to mention the dualism that characterizes IMESA’s policies: if sales points to artisan craftsmanship, production focuses on modern systems, with investments in laser cutting, numerically controlled production centers, automated folding systems… Our strength at IMESA lies in knowing how to reconcile two such different approaches”. “My impression was that many importers and distributors did not appreciate the flattening of brands — brands they had invested in promoting for many years — and their subsequent unification into a single group. Luckily, entrepreneurial drive and sense of belonging still play a significant role in their business”.